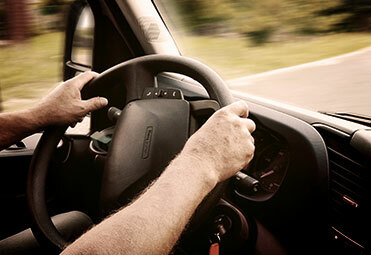 Expand your business or simply find a place to begin your career with Flexible Freight as a professional truck driver. We teach you the ins and outs of the transportation industry, as well as how to make it on your own should you decide the entrepreneur life is a good fit for you. 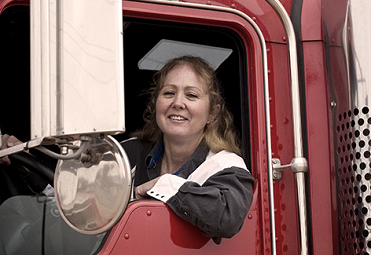 We offer both recruiting and placement services to fit your needs as a professional truck driver. Your business needs skilled and professional truck drivers who can handle your shipments and transportation requirements with ease. Feel certain you’ve made the right choice by recruiting your new professional truck drivers through Flexible Freight. Your new hires will be certified, knowledgeable, and ready to get started immediately. Let us help you take the guesswork out of hiring and reach out to us now.